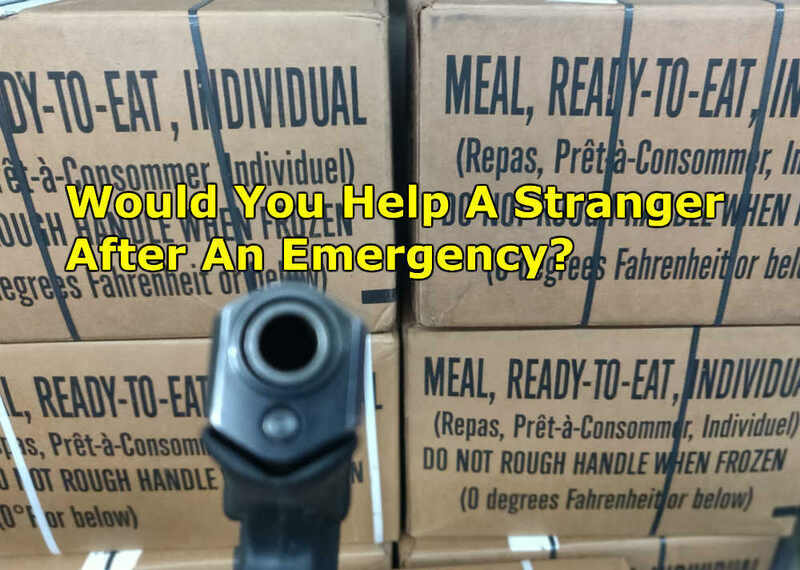 Home / Be Prepared / Would You Help A Neighbor After An Emergency? Love the article. I would help others in a local disaster, but I would put my family first in a national crisis.